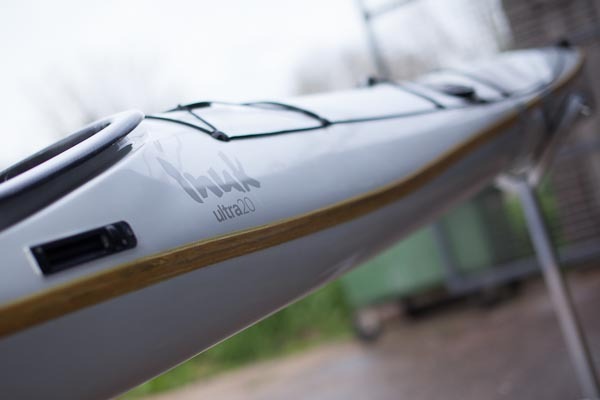 The Inuk Ultra 20 is an elite expedition sea kayak which has been specifically designed to deliver optimum performance when fully loaded – even with 140kg total payload. It’s easy to manoeuvre and seriously fast. Created by world-renowned kayak designer, Rob Feloy, the Inuk Ultra 20 takes influences from his work on ocean skis as well as the original Inuk. 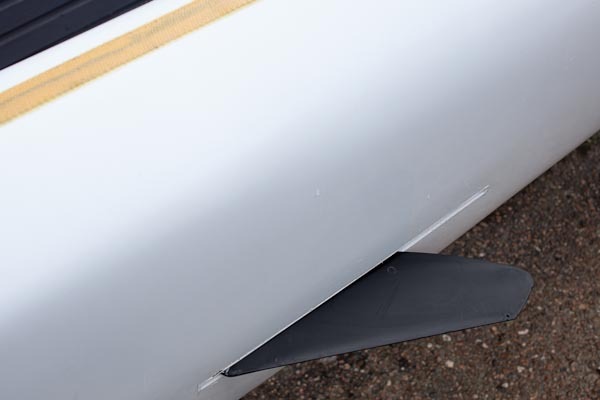 The hull has a shallow V form forward, flat bottomed (with hard chines) mid section, and even rounded sections running aft to a small transom. It offers a generous amount of rocker along the keel line, which in combination with the highly evolved hull shape gives a sleek and easily driven craft that will eat up the miles. 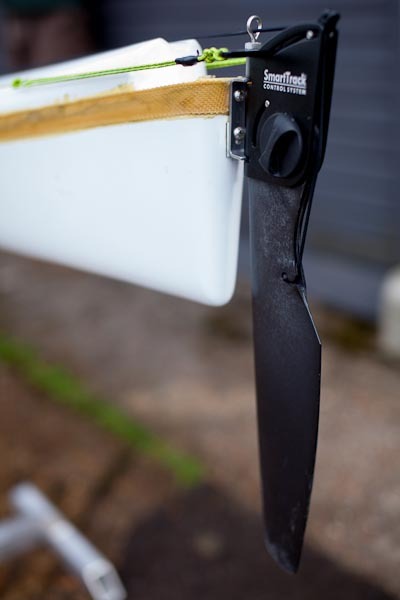 The flat mid sections and chines allow the kayak to edge and carve well in turns, and it’s fair to say the Inuk Ultra 20 is exceptionally manoeuvrable for a kayak of this length. The rocker and high volume ends allow the craft to readily catch surf and ocean swells – it’s truly fantastic for paddling down wind in big seas. 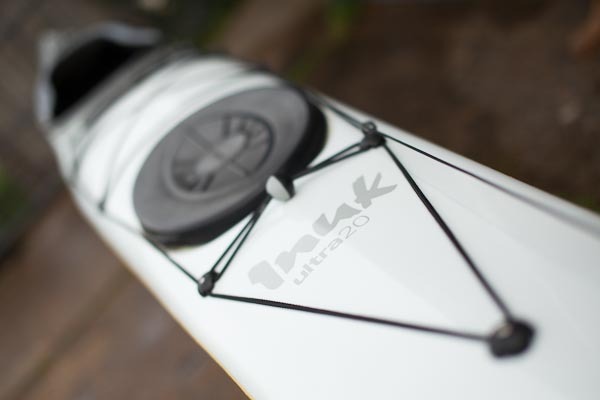 The Inuk Ultra 20 has good initial and secondary stability giving the paddler some reserve which is especially important after a hard days paddling. The high fore deck and key hole cockpit gives a comfortable and dynamic paddling position, either knees together (K-boat style) or bent outward under the secure thigh braces, when conditions are rougher. The seat is adjustable forward and aft and an adjustable backrest is fitted as standard. The Inuk Ultra 20 has a spacious four hatch deck layout, with three large hatches and three bulkheads, giving ample storage which will comfortably hold 60kgs of gear. 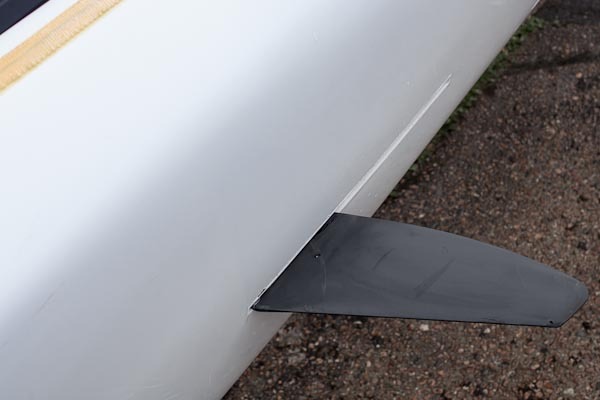 There is plenty of opportunity to reposition your kit and trim the boat to suit the conditions on the day. The option of a small day hatch mounted in front of the cockpit is a welcome addition for expedition paddlers and allows for convenient access for small items. On deck, there is a perimeter life line and bungees with deck balls for the easy storage of paddles and gear. 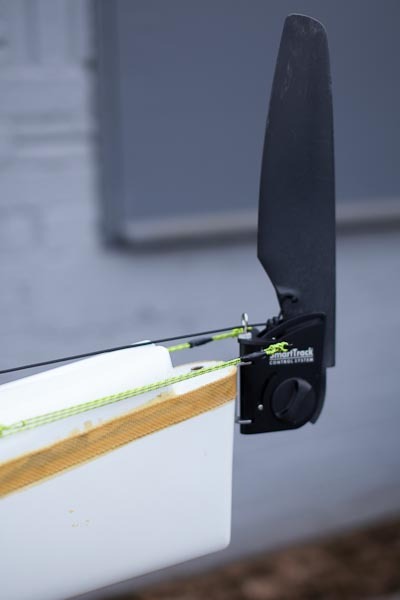 As standard, the Inuk Ultra 20 comes fitted with a rudder and a very comfortable full plate footrest with a pivoting butterfly tiller control. A pump can be fitted if required. 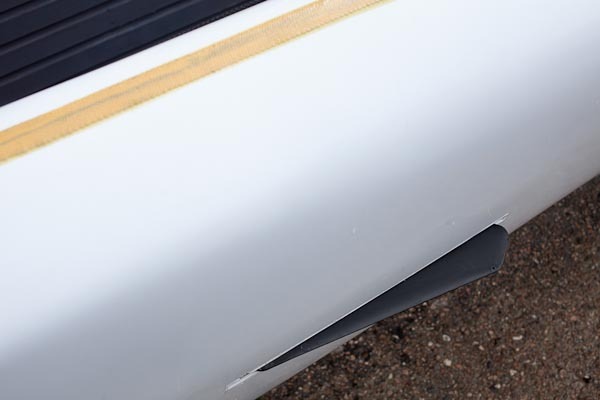 With a central skeg installed, it's possible to improve the tracking and really lock the kayak on it's course. With lighter loads it also helps with windage and can reduce leeway (sideways slip). The Inuk Ultra 20 is available in two constructions, using our most technologically advanced resin infusion process. 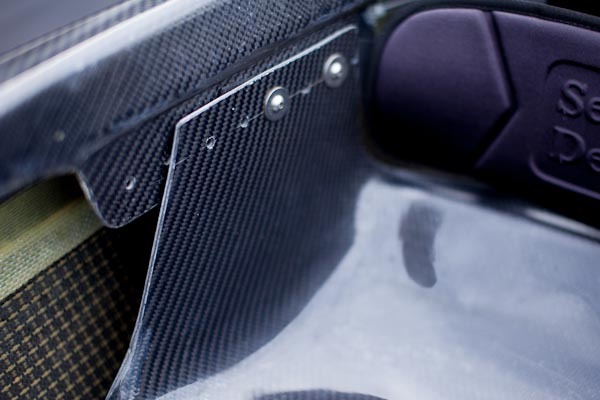 Choose from the No.9i (Expedition spec) a carbon reinforced glass fibre construction weighing approximately 27kg. 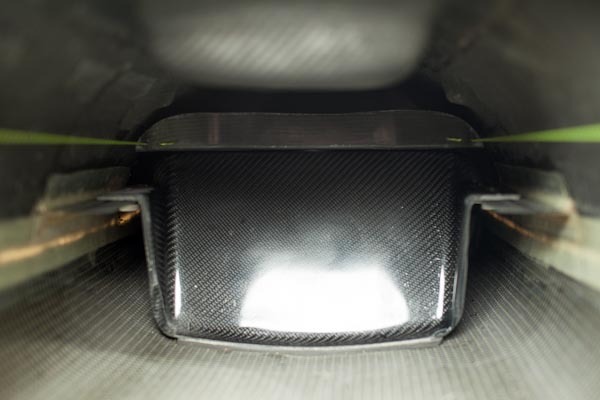 Alternatively splash out on the No.14 light-weight construction (full carbon/kevlar) weighing approximately 21kg. 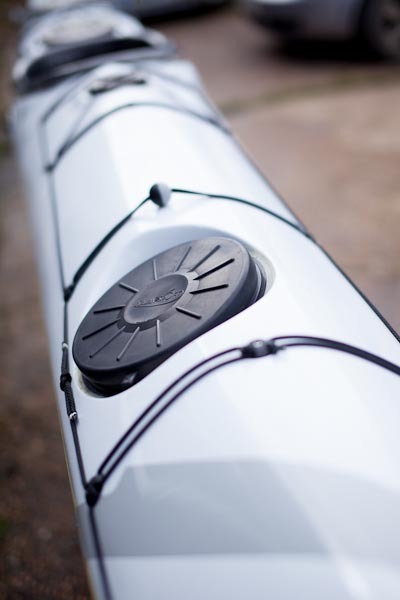 Colours, flash designs and fit-out can be configured to suit your requirements however with the No.14 we recommend white for the most long-lasting and light-weight kayak. We specialise in making boats that are perfect for you and your paddling. Here's a selection of popular customisation options and accessories that you can request when ordering your Kirton boat. Please note that not all options are suitable for all models.